Died May 18, 1967, at Middleton, Nova scotia. Married September 17, 1925, at Kingston, Nova Scotia. 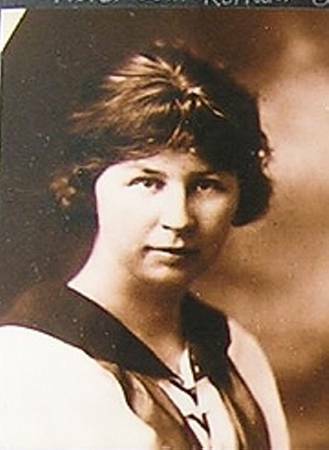 Violet went to Tremont School, attended Provincial Normal College, and taught in Nova Scotia for more than twenty years. It was reported by Isabel Clarke that she was the natural daughter of Florence Ann Hansford and an unidentified college professor.